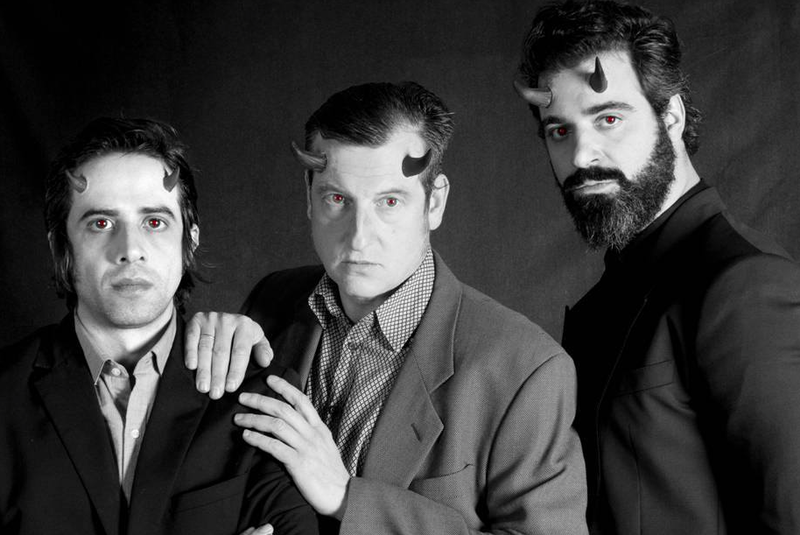 Trust their music, they have horns. If you thought “Calle 24” was batshit cray video, trust us, it can get dafuqier with these three: they baptize all of their EP and LPs with the same name, Guadalupe Plata. We don’t really know if this is an evil genius creative move or pure lazyassing, just make sure you know the years of each one. They are currently touring Mexico and Spain.